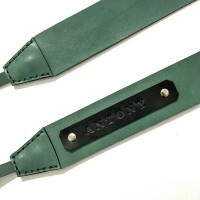 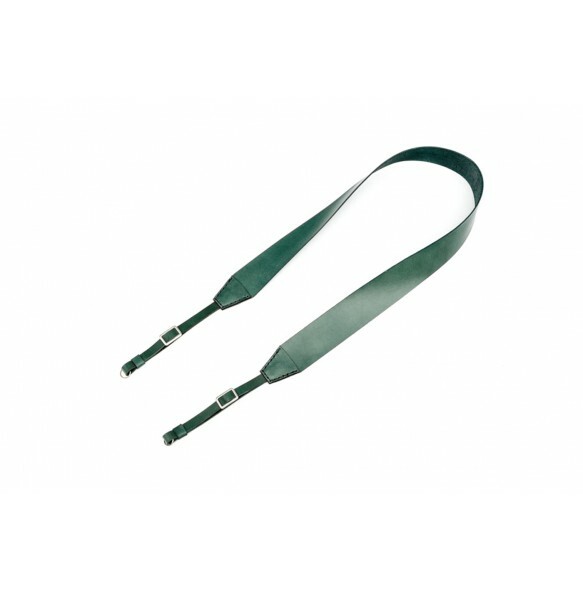 The strap has an adjustable buckle and a width of 4 cm that makes it perfect to be worn around the neck or diagonally. 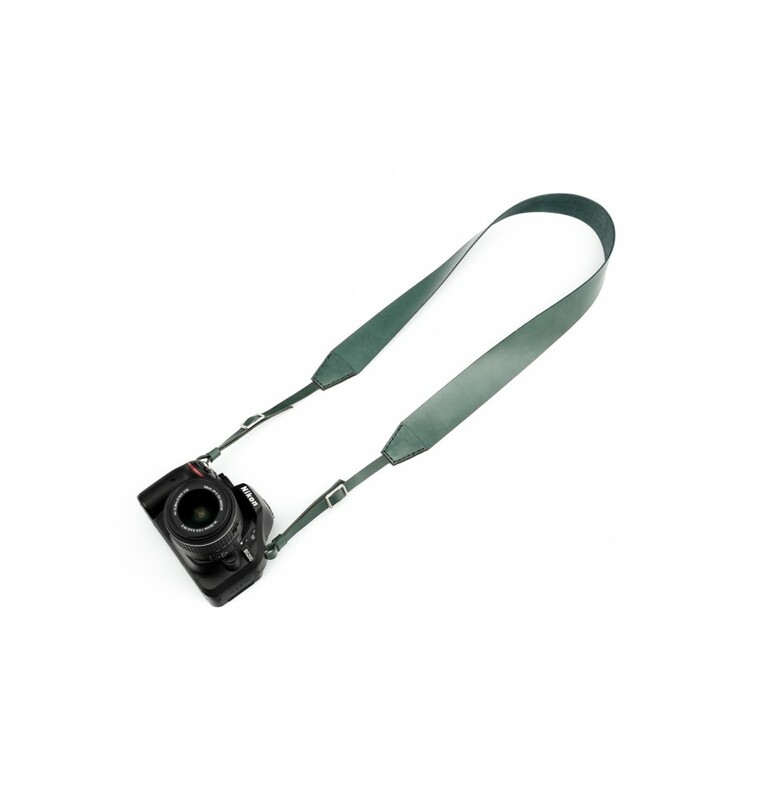 It is suitable for all DSLRs types, whether professional or for hobby. 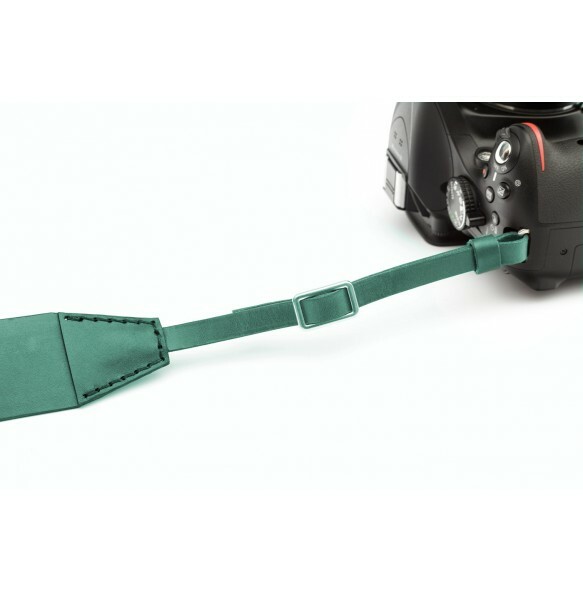 It comes with 2 rings for fastening.